How do I report my Airbnb income on a tax return? Can I deduct utilities as a Rental Host? Can I deduct the cost of my new house if I use it as a rental property? How do I calculate occupancy of my property? Can I deduct occupancy taxes on my short-term rental? Some of the costs associated with a new house are deductible, but you won't deduct them in the same way that you deduct many of your other expenses. Additionally, you can only deduct those costs if you're using that property for rental income or business income. If you've bought an item for your business that has a useful life of over 1 year (like your house and appliances), then you'll need to depreciate the cost of your home over its useful life. That means that you'll take the costs associated with purchasing your new home, and deduct a portion of them each year. I forgot to record a drive! 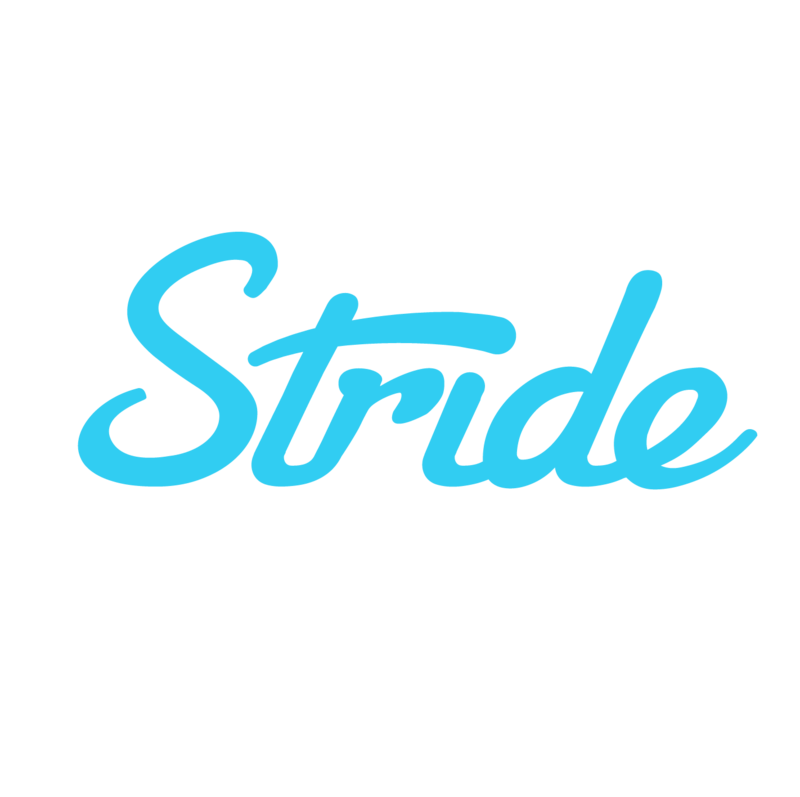 How do I add it into the Stride Tax app?